$50 million to create a permanent endowment to be used exclusively to provide scholarship support to students in the Zucker School of Medicine. $10 million to create and endow the Barbara Hrbek Zucker Emerging Scientists Program at the Feinstein Institute for Medical Research to help prepare postdoctoral fellows for successful careers and to identify, promote and nurture early career faculty to develop highly productive, visible and important research programs. $1 million to provide scholarship support for students at the Hofstra Northwell School of Graduate Nursing and Physician Assistant Studies. Over the past three decades, the couple’s generous philanthropy has also supported Zucker Hillside Hospital in Glen Oaks, NY, Lenox Hill Hospital in Manhattan, the Elmezzi Graduate School of Molecular Medicine in Manhasset, NY, and numerous other initiatives across Northwell Health. These most recent gifts make Donald and Barbara Zucker Northwell Health’s leading lifetime donors. Launched in 2008, the Zucker School of Medicine was the first allopathic medical school to open in New York State in more than 40 years. 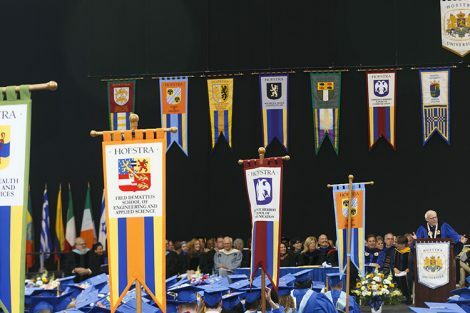 Hofstra and Northwell have been equal partners in establishing and operating the School of Medicine, an institution built upon the strong clinical and graduate medical education programs of Northwell Health, and the robust research and academic programs of Hofstra University and the Feinstein Institute for Medical Research. This dynamic collaboration has transformed medical education through the creation of an innovative curriculum that integrates academic course content with hands-on clinical experiences throughout the four-year program. It is a new approach to learning that combines the biomedical, biopsychosocial and clinical medicine needed to prepare tomorrow’s health care professionals — starting on the first day of medical training. With an enrollment of 400, the Zucker School of Medicine had more than 6,000 applicants vying for 100 slots in 2016. Just two years following the graduation of its first class of medical students, the Zucker School of Medicine ranks among the top medical schools in the country for primary care, according to the 2018 US News & World Report Best Graduate Schools. At No. 55, Hofstra Northwell ties with Icahn School of Medicine at Mount Sinai in New York and Tufts University in Boston, MA. Funding from the Barbara Hrbek Zucker Emerging Scientists Program endowment will allow the Feinstein Institute to improve postdoctoral training and promote the transition of early-career investigators to independence, with the goal of establishing the research organization as a destination for the nation’s top scientific talent. In particular, these funds will permit the development of an institutional mentoring program to help senior faculty become effective mentors and advocates for fellows and junior faculty. The program will expand ongoing training sessions in leadership and team management, provide training in grant writing and oral presentations, and create a culture for all investigators to facilitate collaborations and effectively leverage assets. 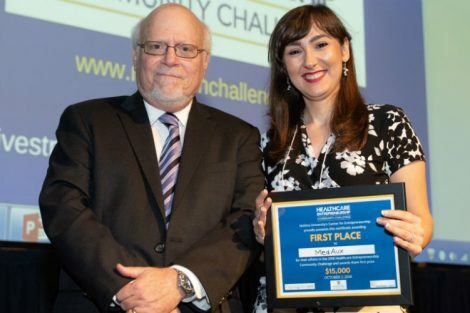 “As former chair of the Feinstein Institute, I see the value of this program in supporting young investigators and post-doctoral candidates, making the Feinstein a destination for the nation’s top talent,” said Barbara Zucker. 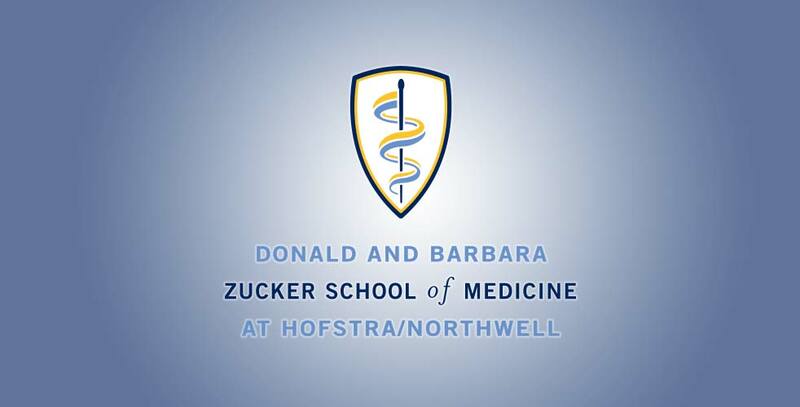 The Zuckers’ $1 million gift to the Hofstra Northwell School of Graduate Nursing and Physician Studies will have an immediate impact on students currently enrolled in the program, many of whom are attending classes while supporting their families. This gift will significantly lessen the financial burden for many deserving students who will ultimately have a positive impact on the lives of countless patients. 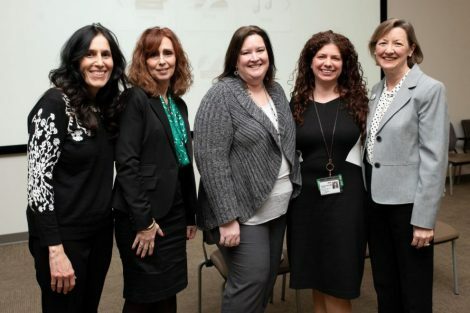 Launched in 2015, the Hofstra Northwell School of Graduate Nursing and Physician Assistant Studies aims to be the global leader in interprofessional education preparing the next generation of advanced practice nurses and physician assistants. 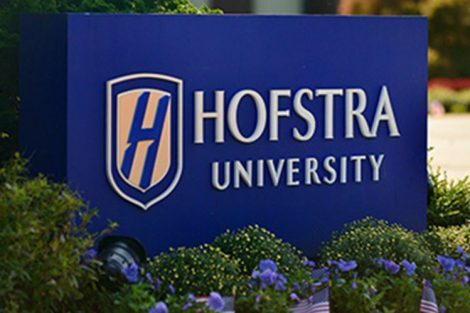 The school incorporates the diverse academic programs and infrastructure of Hofstra University, as well as the significant clinical activities and educational resources of Northwell Health. The program educates nurse practitioners who will be prepared to provide quality, holistic, scientifically sound, and patient-centered care while optimizing the health and well being of diverse populations and communities for the betterment of humanity.